CBS All Access has released a free taste of its The Twilight Zone reboot on the day of its official series premiere. 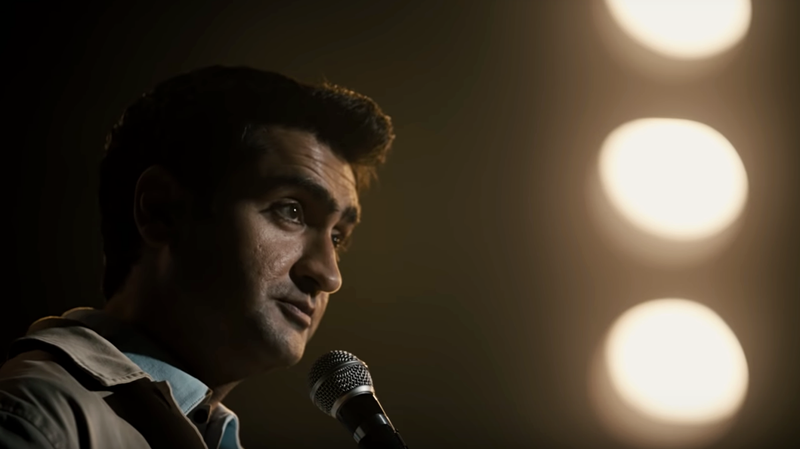 The first episode, “The Comedian,” stars Kumail Nanjiani as comedian Samir Wassan, who wants to be famous at any cost. He makes a Faustian bargain with a legendary comedian, played by Tracy Morgan, but finds that the price he ultimately pays is that his real life and comedic persona become too intertwined. The Twilight Zone launches today with back-to-back episodes “The Comedian” and “Nightmare at 30,000 Feet,” the latter of which stars Adam Scott in a reincarnation of the classic William Shatner episode. The series will return with new weekly episodes starting April 11.